Well, Half Baked Baker has a recipe for making bowls out of brownies. How does a girl choose? A brownie bowl or a cookie bowl? 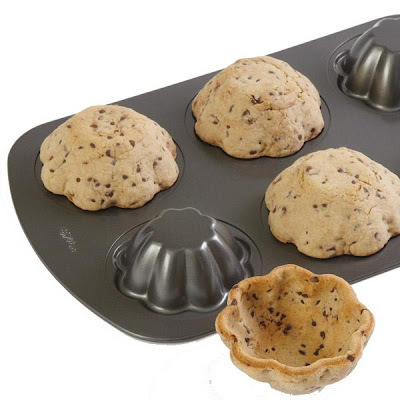 Maybe someone will come up with a recipe for a brownie stuffed cookie bowl next. For now you will have to choose and if your vote goes to the brownie you can get the recipe HERE. Um. Bye! Nice knowing you. 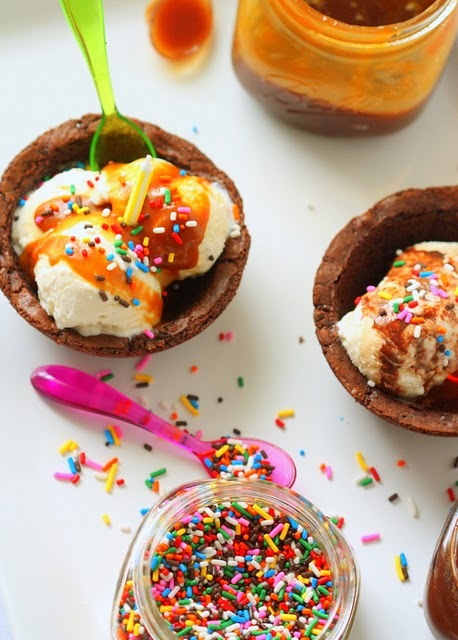 Thanks for featuring my brownie bowls!